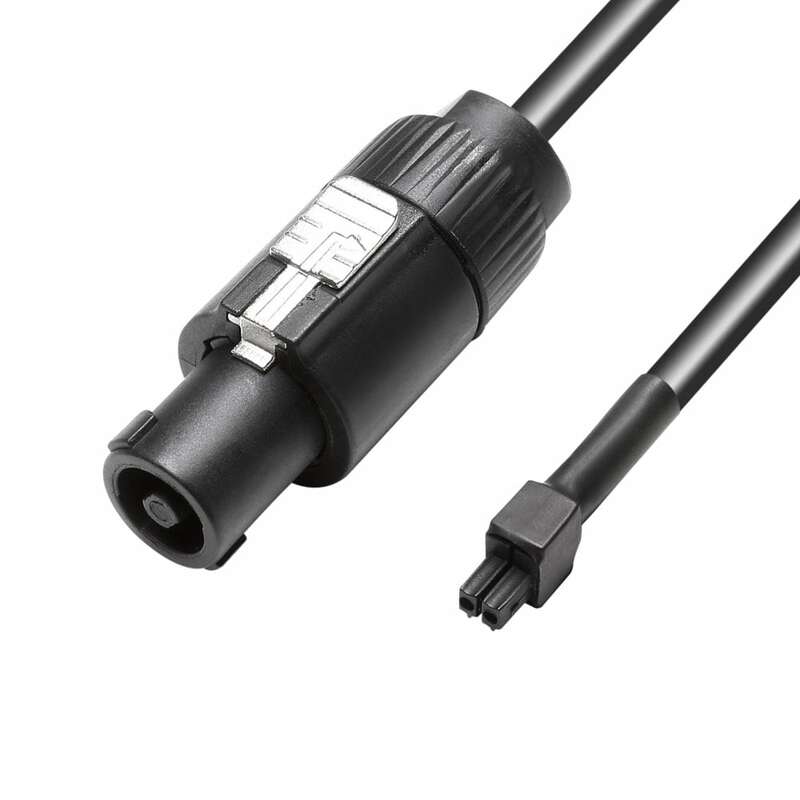 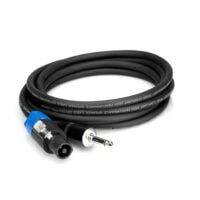 The Connex SPK-JACK3 cable is a high grade passive speaker cable with an ultra secure speakon connector and high quality Jack connector. 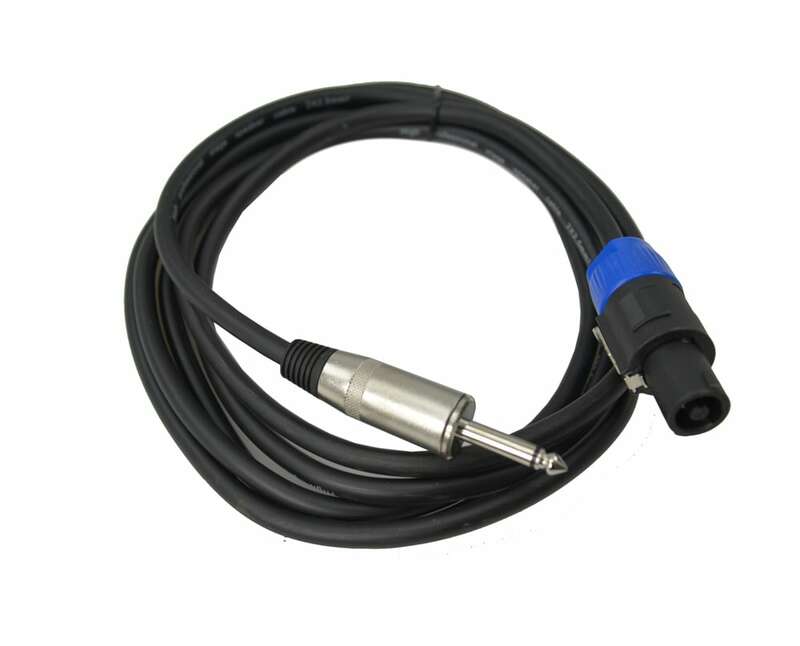 Designed to plug out of your amplifier and lock into place to prevent unwanted disconnection or loss of signal. 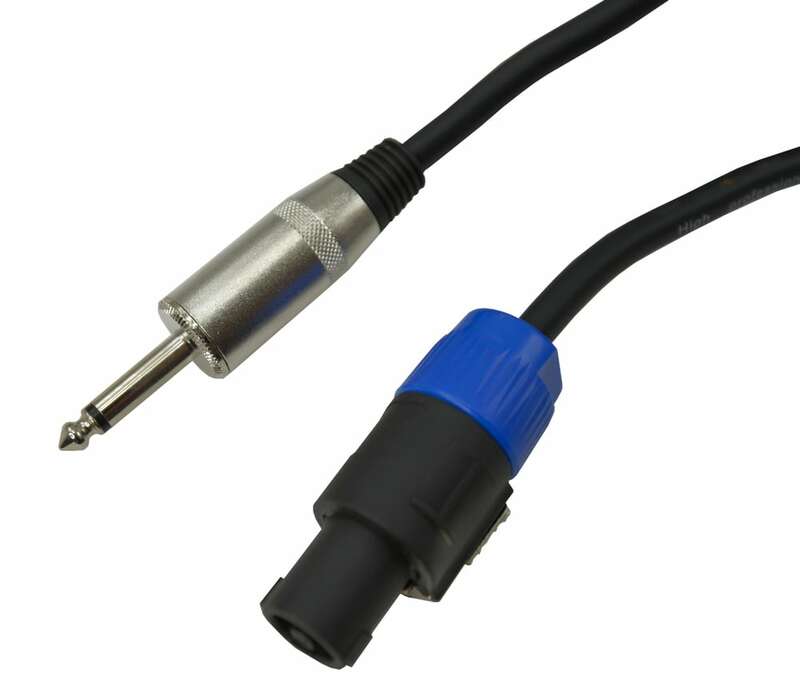 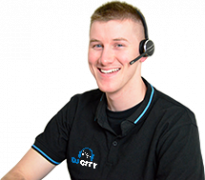 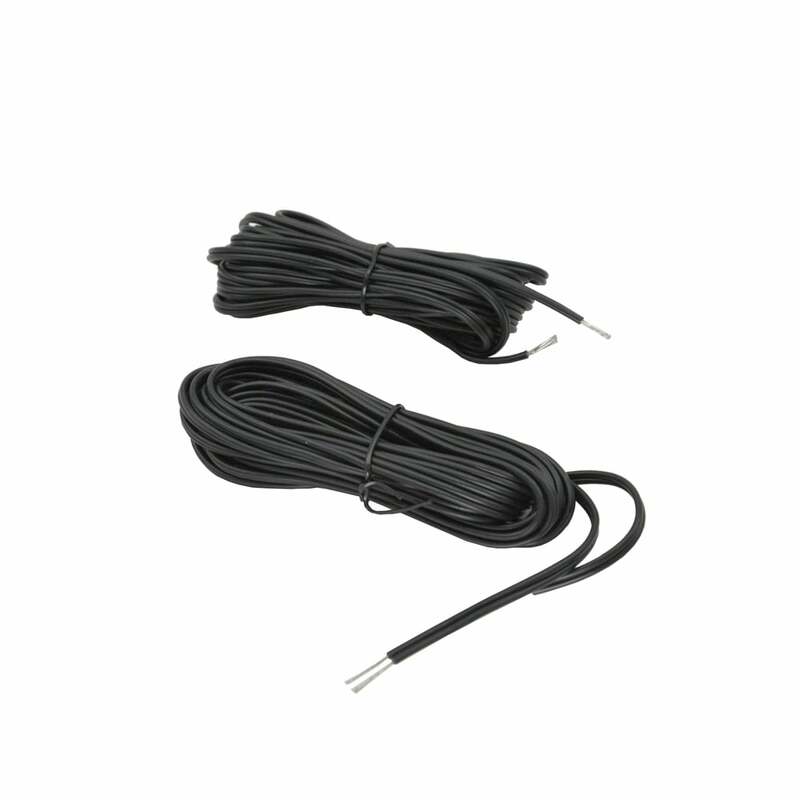 The cable includes a thick rubber shielding to help prevent unwanted noise from entering your cable. 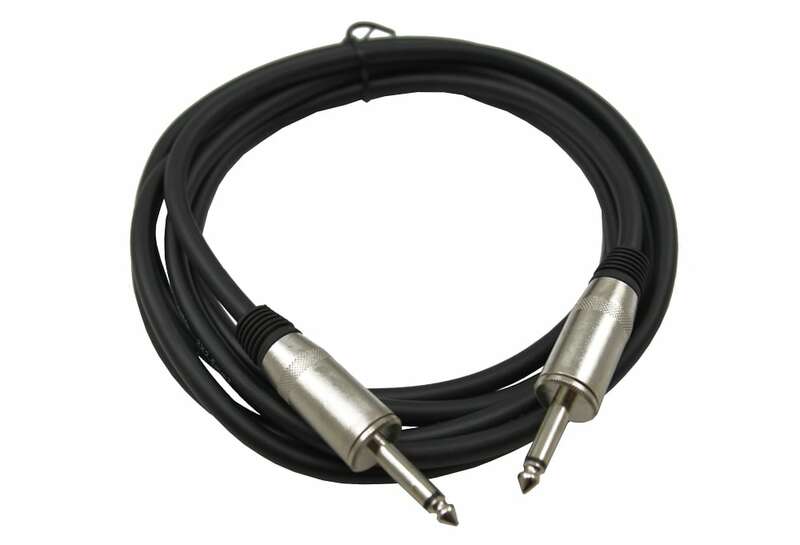 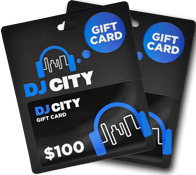 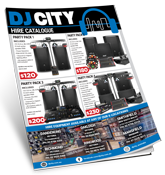 Ideal for passive PA systems, commonly used by and DJs, bands, and venues.